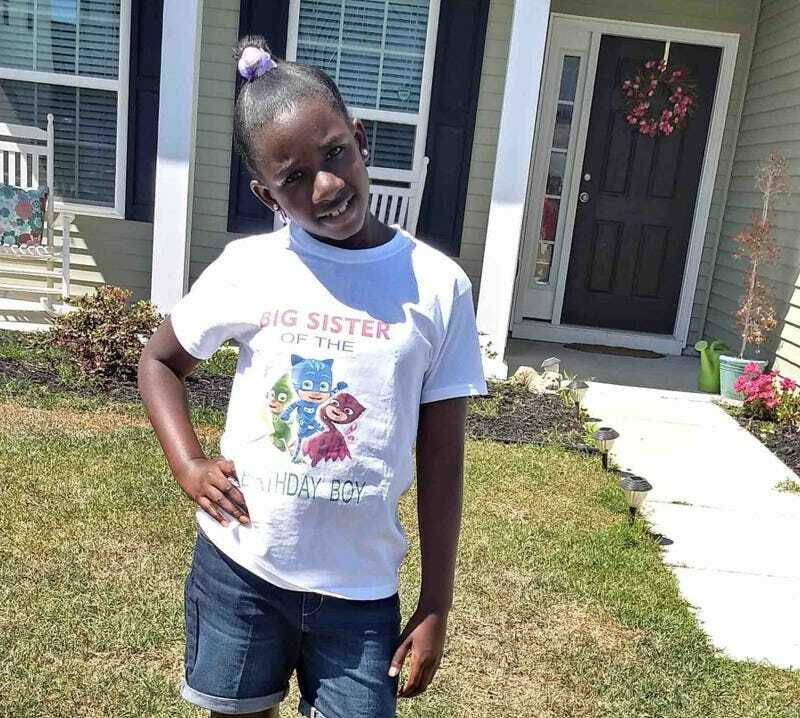 The mother of Raniya Wright, the 10-year-old South Carolina girl who died after getting into a fight at school, says she had long complained to the school about her child being bullied but that authorities did nothing to protect her. In an interview that aired Monday on Good Morning America, Ashley Wright said she feels betrayed by officials at Forest Hills Elementary School in Walterboro, S.C. Raniya got into a fight with a fifth-grade classmate at the school March 25 and died at a hospital two days later. Wright told GMA she believed her daughter had long been bullied, saying that increasingly, Raniya had been asking to stay home from school. Raniya had been having problems with the classmate she fought, another fifth-grade girl, for more than a year, Wright said, adding that she had called the school on her daughter’s behalf numerous times, but nothing was resolved. The Colleton County Sheriff’s Office is investigating, but “notes there were no weapons involved” in the fight, and authorities have listed it as a “simple assault,” according to the Macon Telegraph. The girl involved in the altercation with Raniya has been suspended from school, officials say. And while an autopsy has been performed, no official cause of Raniya’s death has been announced. The Colleton County School District says it is holding off making an official statement until law enforcement officials conclude their investigation. That’s left the Wright family frustrated and demanding answers.